With a story of sheer determination, it’s the power of care and compassion that continues to shine bright on spirited Eve. The three-year-old toddler accidentally swallowed acid while living in an orphanage in Liberia. 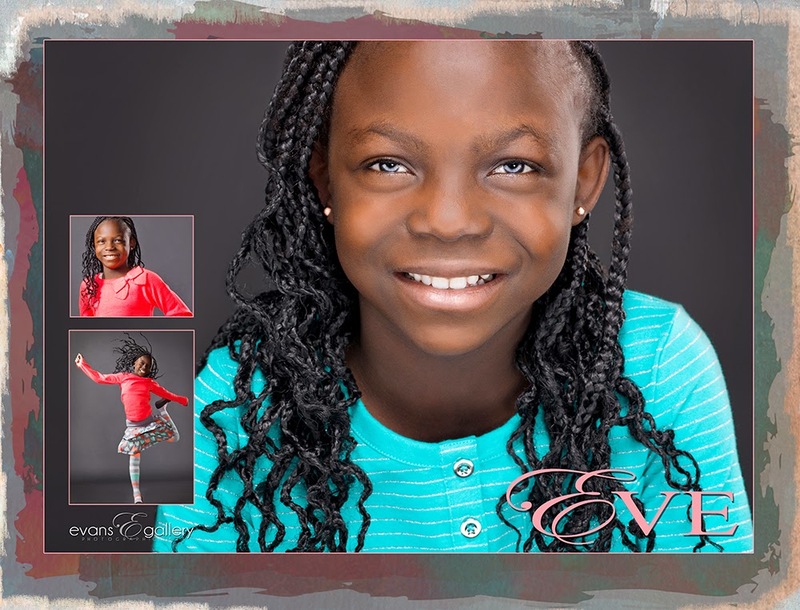 Despite limited resources and access to advanced health care, Eve survived only to rebound with deadly esophageal issues years later. But with the love and concern of one young couple from Iowa who had started a non-profit organization in Liberia, Eve was taken to the United States where she received state-of-the-art care. Although her condition was far more bleak than initially expected, she continues to undergo surgeries to dilate her esophagus and the family remains optimistic for her future. Today, Eve is consistently growing and even looks forward to “surgery days” because of the special attention she receives from everyone at Avera Children’s Hospital.